s, trace and access, loss of metered oil and water and unauthorised use of electricity, gas or water. 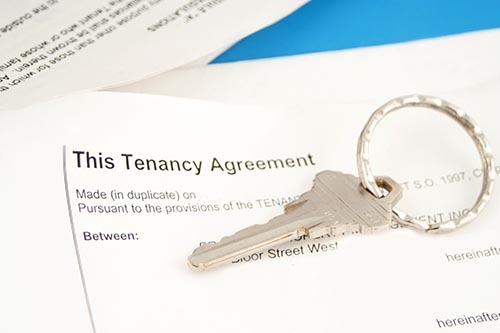 Loss of rent and alternative accommodation reimbursement of rent payable by tenants following insured loss where rent withheld due to building being unfit for purpose. Length of cover is optional, but usually 12, 24 or 36 months. Alternative accommodation costs of tenants also insured. Landlord’s contents all risks cover against damage to contents belonging to the landlord. 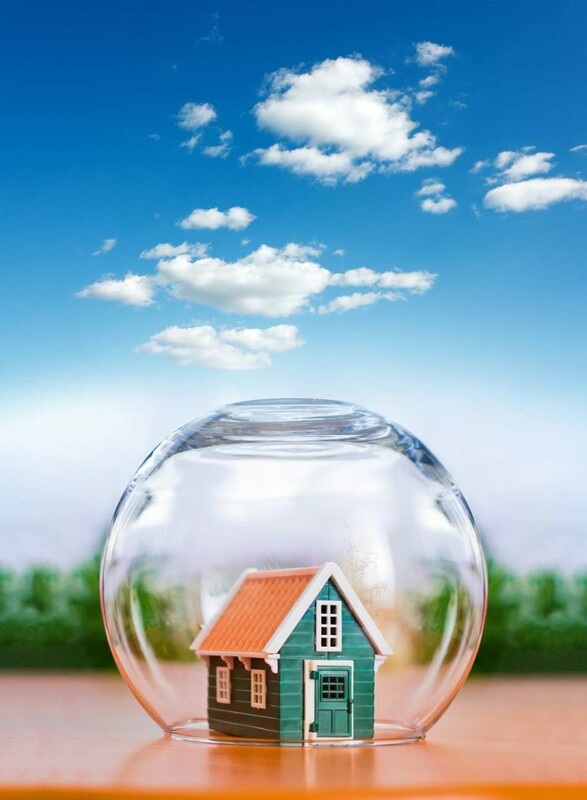 Property owner’s liability covers landlord’s liability as owner of the buildings to the tenant and other third parties. Employer’s liability statutory protection for landlords against injury to employees. Legal expenses cover for the landlord against legal expenses in relation to property dispute matters. This is only a summary of the range of covers available in a property owner’s package. As with all insurance policies, cover varies between insurance companies and is subject to terms and conditions. Always read your policy carefully. Get an instant quote on your property insurance.